Are you looking for a full-service EDI provider that can automate dropshipping? Tired of waiting for your suppliers to manually implement their P/O Acknowledgement and ASN for drop ship? 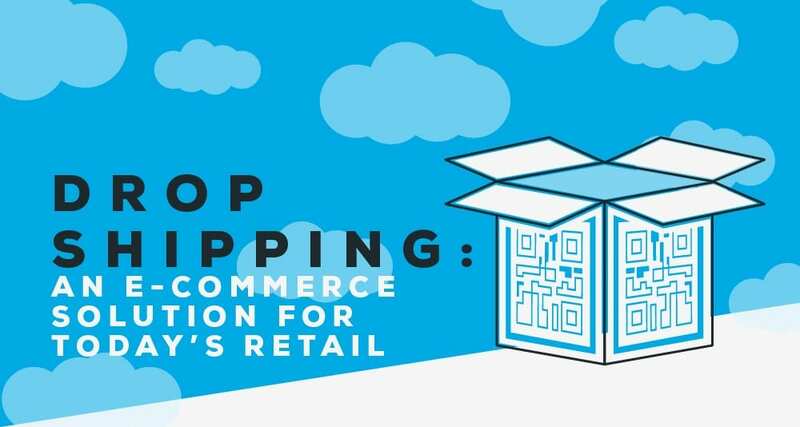 When done right, drop shipping for retailers has the power to vastly increase product offerings, test products in new markets, cut shipping costs and wow consumers – all with little capital expense. 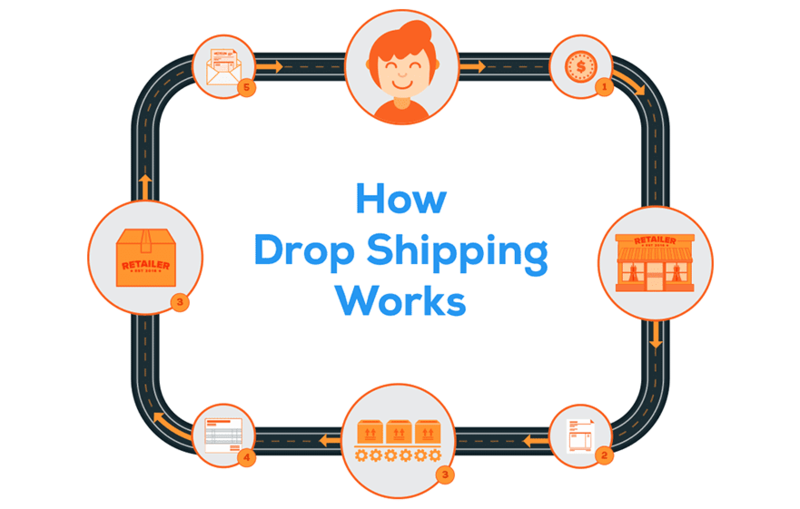 Learn how drop ship for an e-commerce solution works, how to get started and what benefits your business can expect. 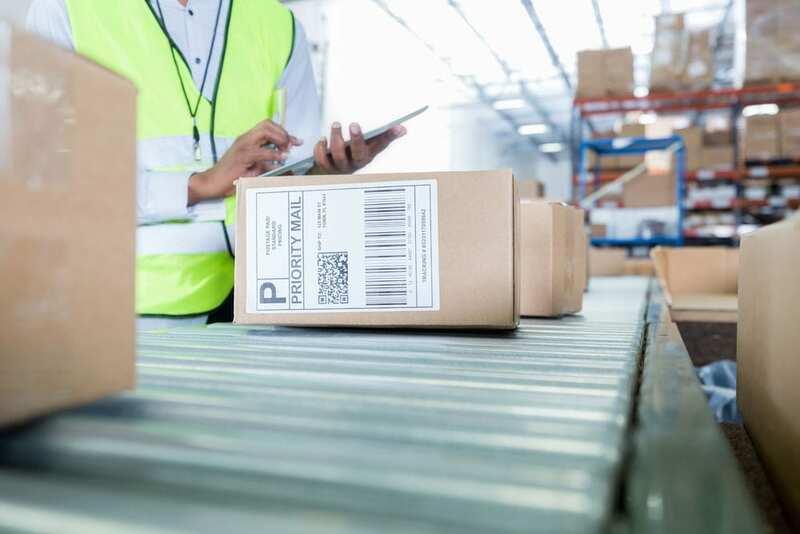 Drop shipping, or direct-to-consumer fulfillment, is an e-commerce order fulfillment model that allows a retailer to send a purchase order directly to a vendor once a customer places an online order. The vendor then fulfills the order and ships from their location on behalf of the retailer. This process removes the entire need for a warehouse/distribution center and can save a considerable amount of money for the retailer. For retailers, creating a drop ship program and seeking out drop ship-capable vendors is like multiplying your efforts and opportunities. With the hassle of manually fulfilling individual shipments out of the way, it’s easy to expand your retail or e-commerce business. Since the retailer is not responsible for warehousing inventory, your risk and costs of overstocking and storing product are reduced. With the drop ship model, a retailer can easily add vendors to increase total product assortment without adding overhead. All the hassle of packing of products to prepare them for shipment is taken care of for you. 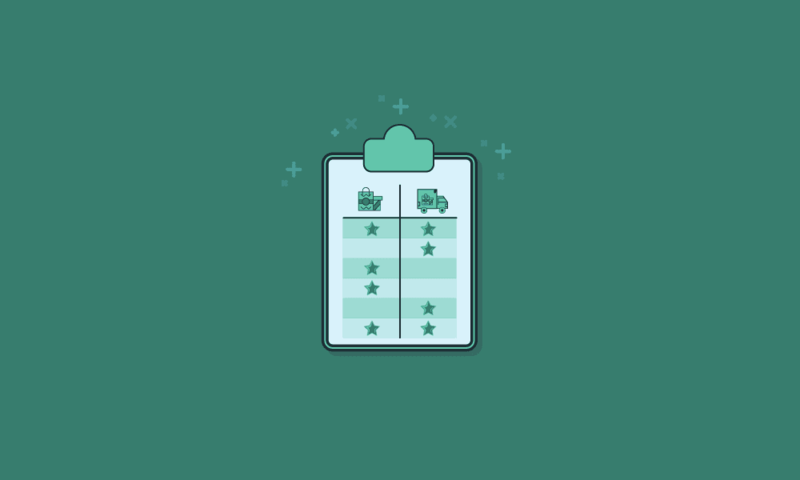 In addition to having more products for sale, offering multiple fulfillment and delivery models helps you provide an excellent customer experience. As your customers are satisfied and become repeat buyers, you could even increase your market share. What EDI documents do I need to exchange with vendors to make drop ship happen? Break down the silos between business systems, including e-commerce solution, ERP and more. Streamline processes and strengthen trading partner relationships with our Fulfillment solution. Meet consumers’ growing demand to access more product information across all shopping channels. Exchange accurate and detailed product information with the SPS Assortment solution. Turn data into meaningful insights so you can win across all your channels. Uncover the insights you need to optimize inventory and trading partner performance with Analytics. Easily find, evaluate and onboard high-quality suppliers and brands to grow assortment. Get the right products from EDI-enabled trading partners in the industry’s leading Retail Network community and Sourcing platform. Trust your trading partner community maintenance and onboarding process to the experts. Ensure rapid compliance and faster speed to value with our proven Community development strategies. 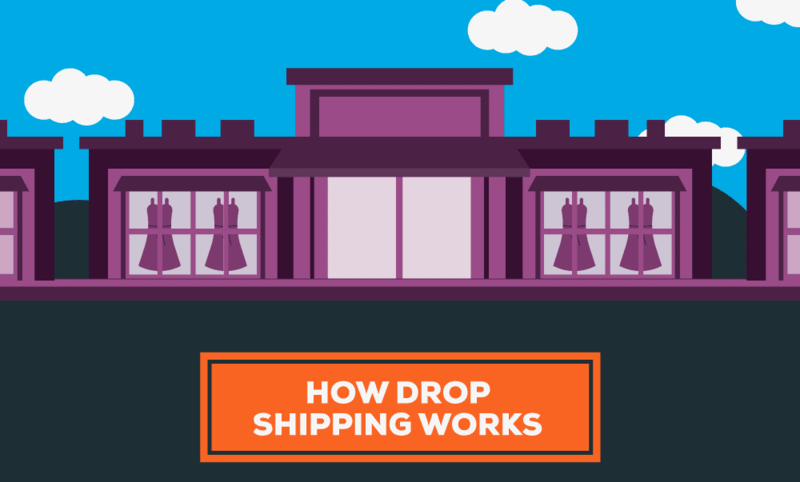 Drop ship programs aren’t just for Amazon, Target and Walmart. 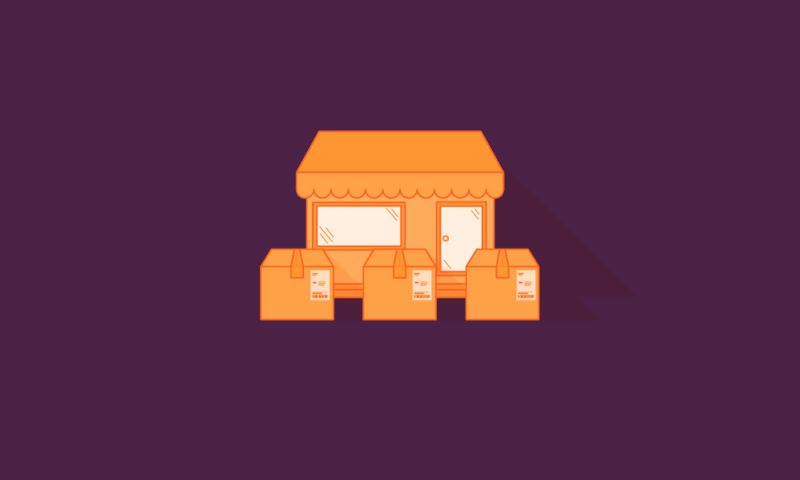 Small retailers and e-commerce only storefronts can benefit, too.